Are You a Juanderlust? Want to Travel 80 Wonders in 80 Days for Free? Juanderlust is the newest global online search to find the chosen Juan. 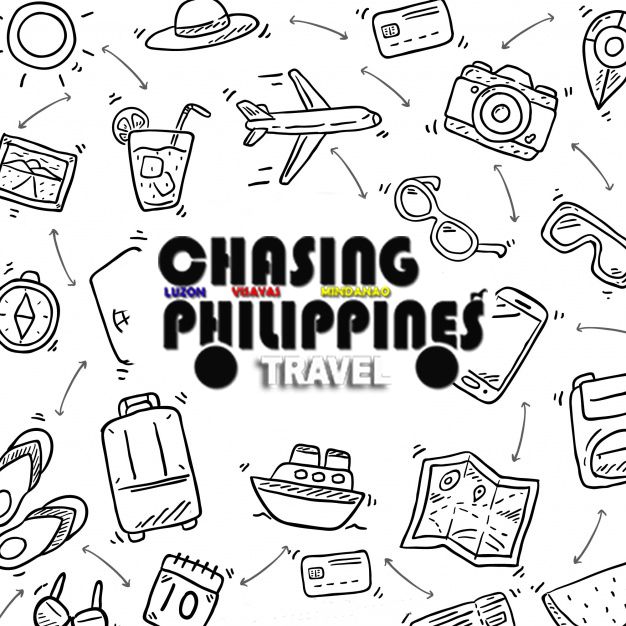 The Chosen Juan will be given the chance of a once-in-a-lifetime adventure of experiencing the 80 underrated wonders of the Philippines while getting educated on the country's colorful culture along the way. Its aim is to present the untapped potential of the Philippines to the global community through the country's culture, people, and undiscovered sites. - A Filipino or foreigner, whether in the Philippines or abroad. Foreign applicants must have a passport valid for travel to the Philippines until May 2016. - Fill up the application form at https://www.travelbook.ph/juanderlust/register. - Answer the question, "Why should you become the chosen Juan? "in an essay of no less than 300 characters. - Create a 60-second video, no holds barred audition video answering the same question. Video must be uploaded in Youtube and sent to Juanderlust. 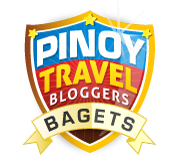 This competition is sponsored by TravelBook.ph and StopSleepGo. For more information, visit http://www.stopsleepgo.com/juanderlust/. The Top 10 semi-finalists have been picked from a pool of 800 entries...including ME! 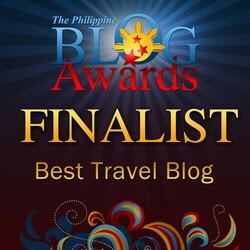 Here is a link to the TravelBookPH blog so you can see who made to the Top 10. If you haven't already seen my YouTube entry, just search "Brian the Juan" or "Brian Juanderlust" on YouTube. If you like it, please share and comment. Vote for Brian! If i will, would love to visit all of these wonders to experience true nature.